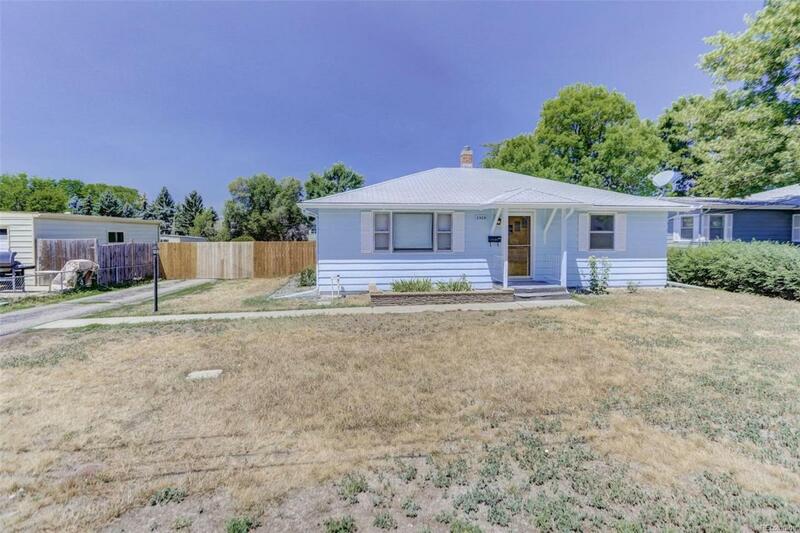 Cute 3 bedroom, 1 bath ranch with large yard and no HOA. Recently updated with new exterior paint, granite counter tops, newer appliances and original hardwood floors through out living room, hallway and bedrooms. Non Conforming third bedroom in the basement plus an unfinished living area. Bring your boat, trailer and toys.